Know someone who really needs a holiday? Whether it’s Christmas, birthdays, anniversaries or special occasions, SmoothRed gift vouchers offer unforgettable experiences and lifelong memories! Either choose a monetary voucher (starting from £100) or select a full travel package to a region of your choice. Just let us know your budget and region you’re interested in and we’ll provide some ideas and information to whet your appetite. Our travel vouchers are presented in a comprehensive travel pack, including city maps and our list of recommended restaurants. As our gift vouchers are flexible, you can decide dates or even change the destination at a later date… Nothing is set in stone! For only an additional £60 why not have your holiday itinerary presented within a lovely wooden gift box and a bottle of wine to go with it? We’ll hand-pick a bottle from the region of choice! This may take 3-5 working days. If you require the gift sooner, just let us know and we’ll see what we can do! 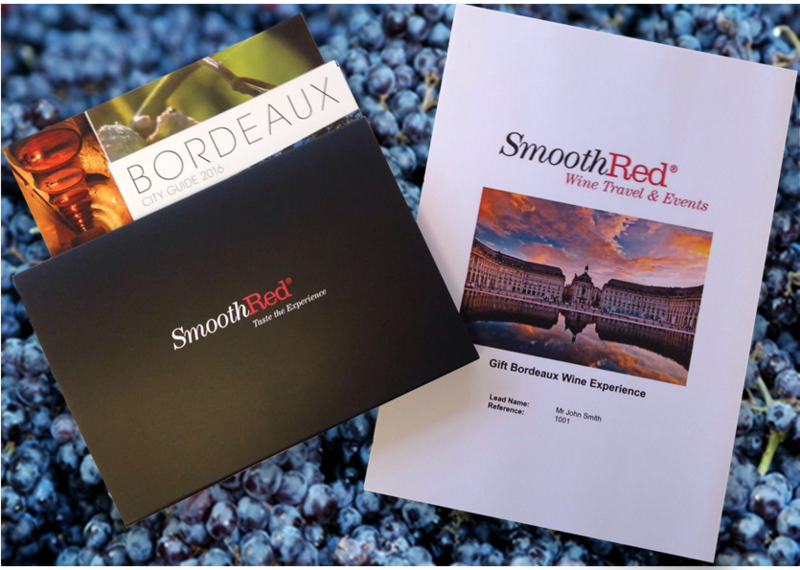 To buy one of our gift packs, please call 020 8877 4940 or email us at sales@smoothred.com to talk to one of our friendly sales team.